Huawei launched sales of the P30 and P30 Pro in China yesterday (April 11, 2019). It now asserts that it took only 10 seconds for it to run out of stock of the new flagships during this event. The OEM reportedly earned 200 million yuan (about US$29.8 million) in this process. 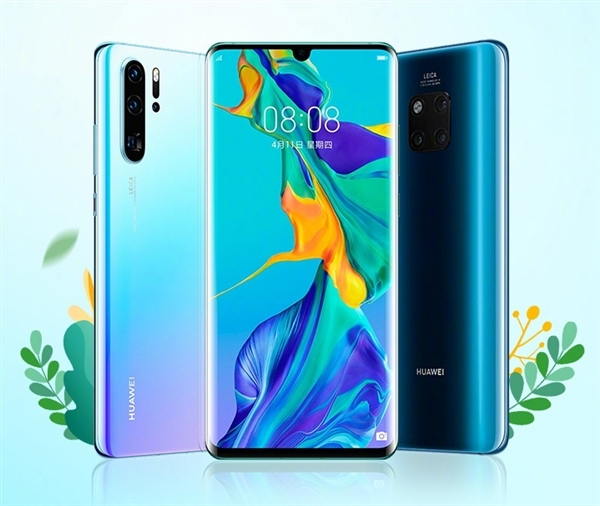 Huawei released its new P30 line of flagships for pre-order in China yesterday (April 11, 2019) on its own retail platform in the country. It has subsequently posted a promotional image claiming that it took only 10 seconds for the available units to run out during this event. The OEM estimated that it took in 200 million yuan (approximately US$29.8 million) as a result, meaning that it may have sold between 30000 and 50000 units of its new premium phones. According to a Chinese-media report on the subject, the P30 Pro was first to sell out, followed by the slightly less powerful P30. 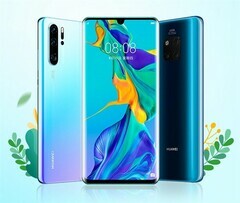 Huawei also apparently provided a number of special offers and deals to mark the P30 series' Chinese debut. They included interest-free financing, special editions with protective cases, and free selfie sticks. Huawei also made some other examples of its newest products, including the FreeLaces wireless neckbuds, its GT sports smartwatch and its 40-watt power bank, available during this pre-order period.